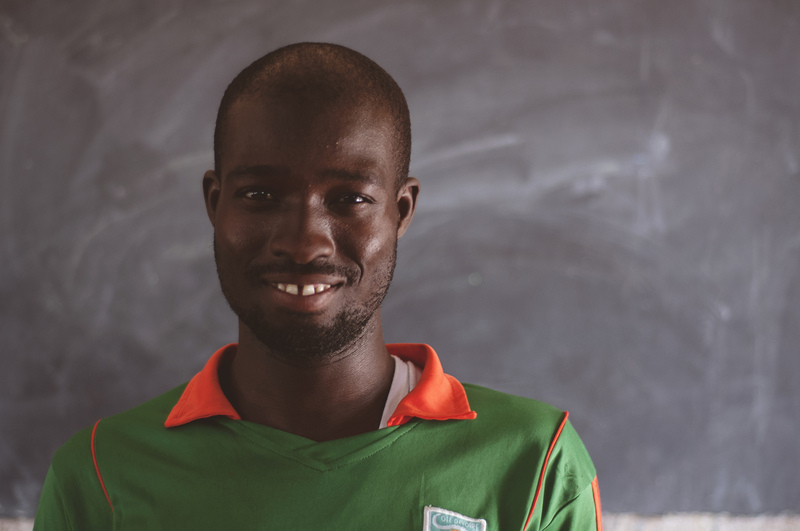 Education is a key piece of how WITLI hopes to bring lasting change to the nation of Burkina Faso. Through education, the children of Vwill be granted innumerable opportunities which would otherwise have been impossible for them. We hope to invest in generations of students who will then use the knowledge and experience they’ve gained to contribute back to their country for years to come. 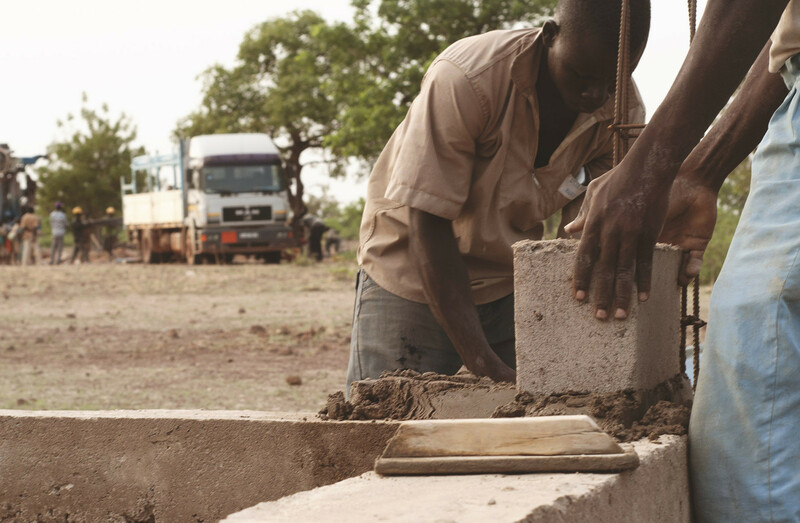 Your donation will help to complete the construction of the secondary school in V.
WITLI believes health care is a big part of community development. Without access to quality health care people continually get sick; this effect kids abilities to learn in school and adults abilities to work in the farms or businesses. Valuable time is wasted and precious life is lost with out access to health care. The great thing is it doesn’t have to be this way! Join us in our partnership to build a quality sustaining health care center with the community of V. Your donations will not only save lives but also save the dreams and potential those lives have to change their community and their world! Your donation towards a Pay It Forward loan becomes a donation that keeps on giving. A woman in Burkina Faso receives a 0% interest loan, beginning her journey of owning her own business. Once she pays back her loan, it rolls over to another woman to start another business! Stay connected with her through letters and email and cheerlead her along the way. Each of these women have a story just like you. Become a piece of her life story and share in the journey together. At WITLI we believe that education is the KEY component to both a child’s well-being and seals their future. 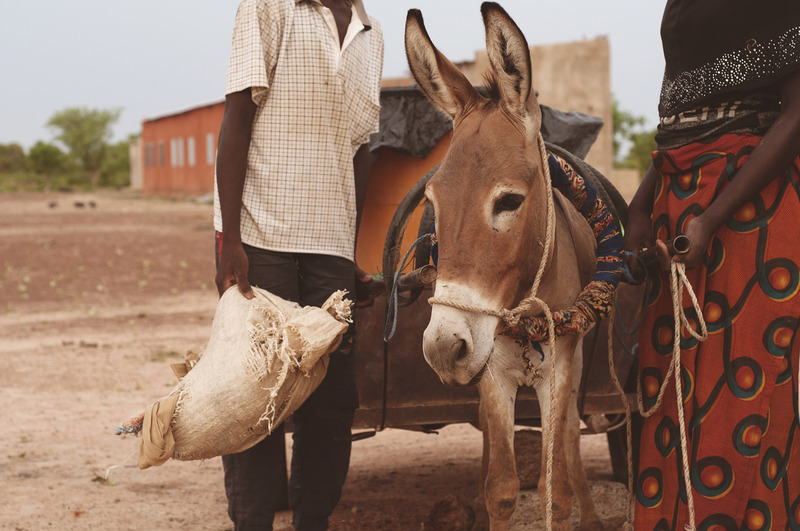 Burkina Faso is one of the least educated countries in the world, with a literacy rate of less than 22%. Without enough schools, the cycle of poverty continues. We believe that we can change this. 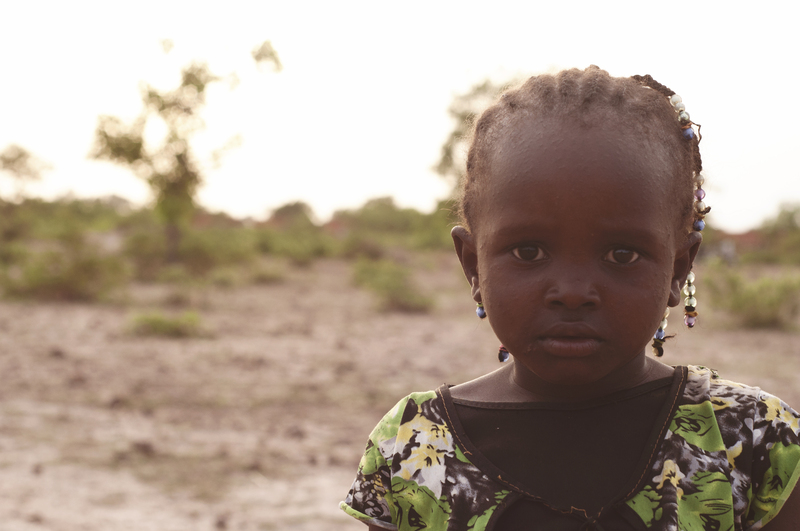 Our goal is to see an elementary, junior high & high school in each of the 45 provinces in Burkina Faso. Solar Panels: Imagine you’re a teacher. The school day is over but you’re work day is only half over. When the sun goes down (at 6p) the work that isn’t finished must be done in the dark.The addition of solar panels at our schools and teacher’s homes allow kids to continue their education even if it’s raining. Solar panels would allow more one-on-one time with teachers and tutoring sessions after school. Teachers would be able to plan lessons and grades tests without the assistance of a flashlight or candle. 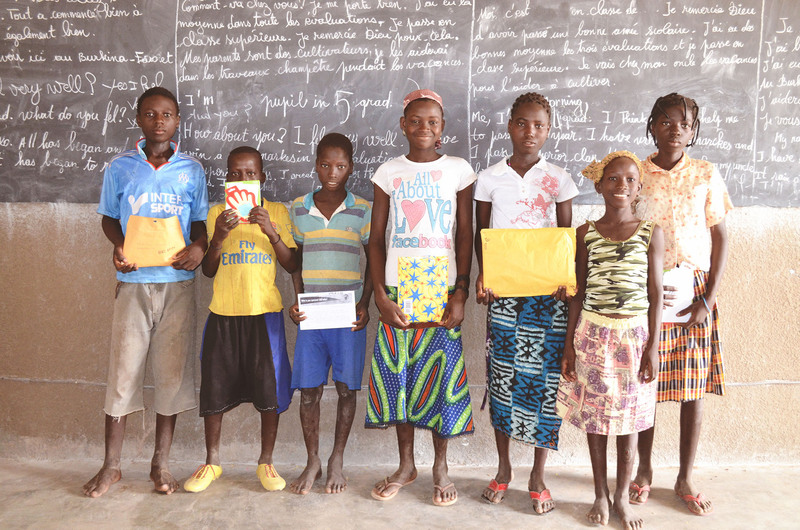 Giving the gift of electricity empowers education. Agricultural projects are vital to the sustainability of a community. They support the schools by ensuring accessible lunches for students and reducing the financial funding that is needed to make sure that no child goes hungry while attending classes. Students help in these processes by studying how to care for a garden, grind grain and prepare the left over items for the market. It creates ownership of their education and gives them a vital role in helping solve the needs of their community.